my second brooks saddle and it was faulty, thankfully the very helpful people at SJS exchanged the item for me. The saddle was soft, too soft and I had to tighten it far too frequently for it to last very long. 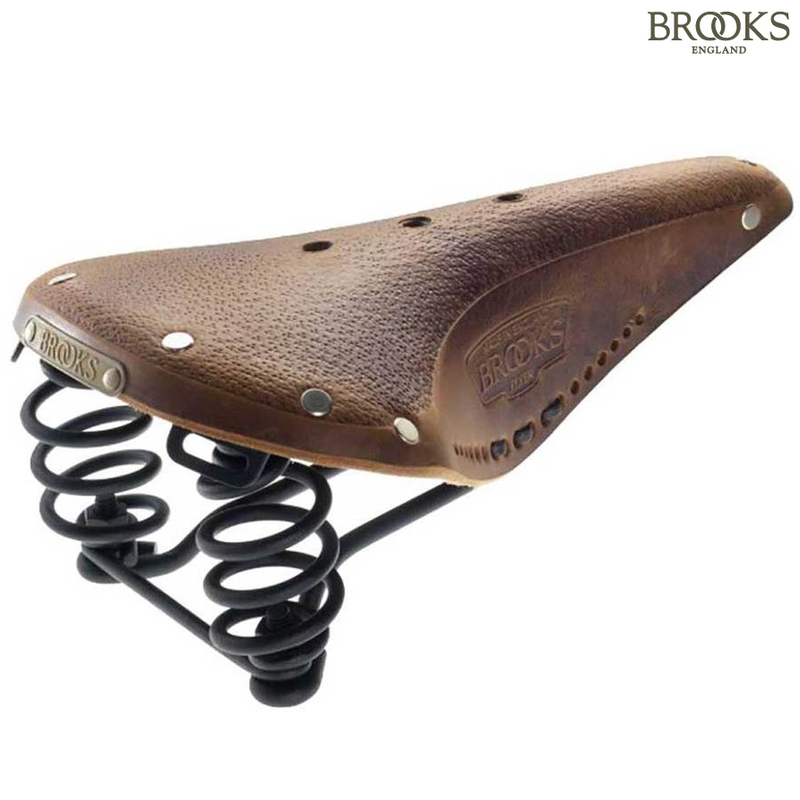 My first Brooks saddle only lasted 2 years,( I do cycle a lot 10,000km per year ), I had to tighten it fairly frequently, I now think that my first Brooks saddle was also of inferior quality. Brooks were not particularly helpful either merely recommending that I purchase their latest model ! I upgraded to a Brooks special which does seem of much higher quality, we will see how it lasts. So beware not all Brooks saddles are high quality.